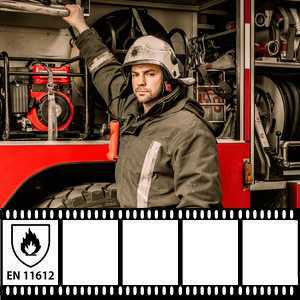 Flame retardant fabrics – WHY CHOOSE OUR FR-FABRICS? 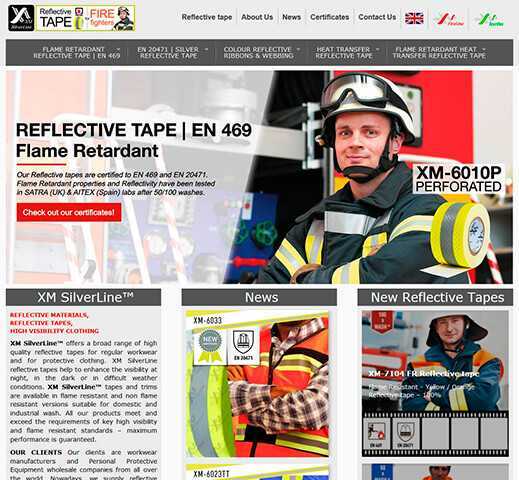 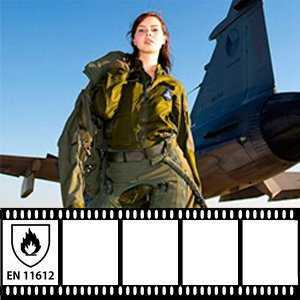 XM FireLine™ designs and manufactures Flame Retardant fabrics for protective and fr-clothing. 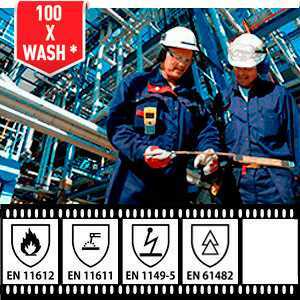 We have 15 years experience of work with protective clothing and today we sell our fr-fabrics on 6 continents in 51 countries. 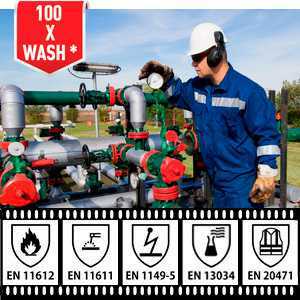 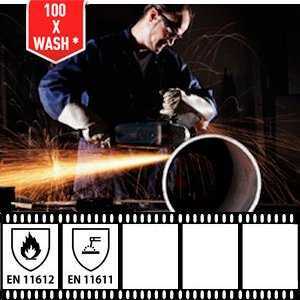 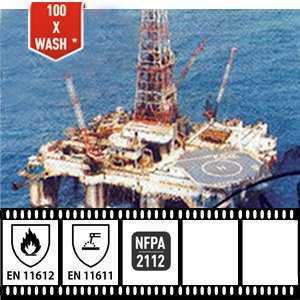 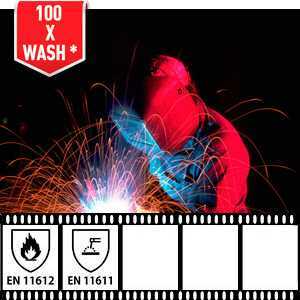 All our FR-fabrics resists 50/100 wash cycles and certified to ISO 11612. 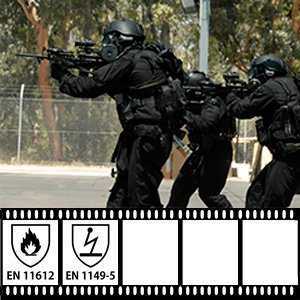 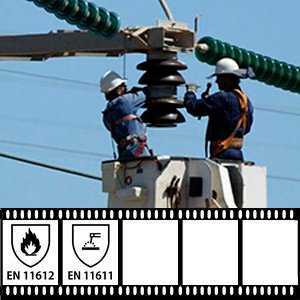 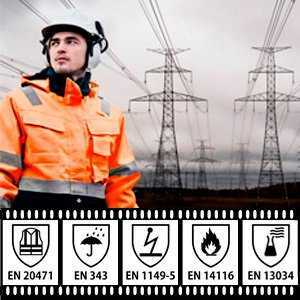 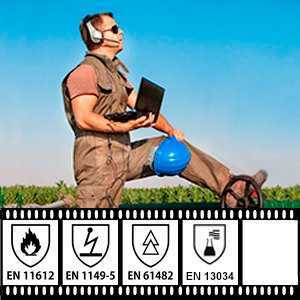 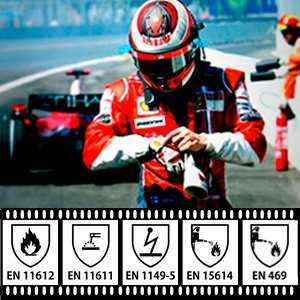 Some of our fabrics are also certified to EN 1149-5 for AntiStatic properties. 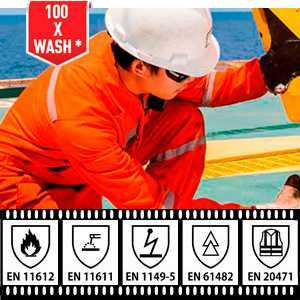 For those who are looking for professional high-quality 100% cotton fabrics, stretch or antistatic fabrics for uniform, blended fabrics with nylon or polyester We offer High variety of different colors and weight types. 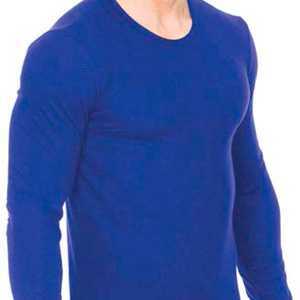 You can find fabrics the different types of climate in the best combination of durability, colorfastness, tensile strength and comfort of wearing. 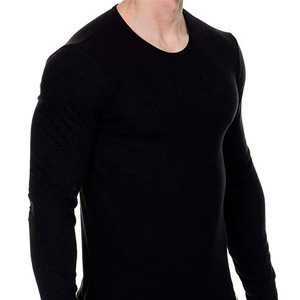 We believe that social responsibility is a key factor of successful development of any business that’s why we pay high attention to the ecological compatibility of our fabrics. 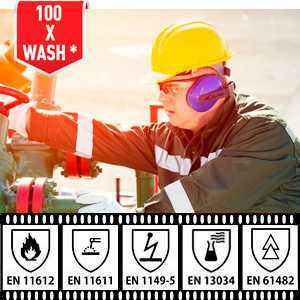 Zero formaldehyde level and required pH norm. 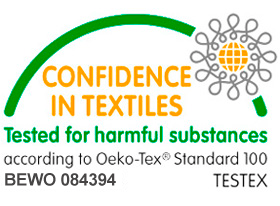 All XM Textiles fabrics have been certified to Oeko-Tex 100. 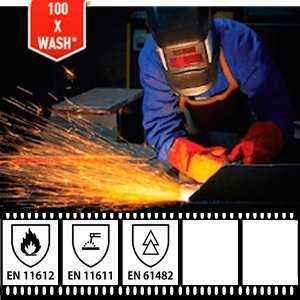 Choosing XM Textiles fabrics you get workwear fabric for the safety and comfort to wear clothing. 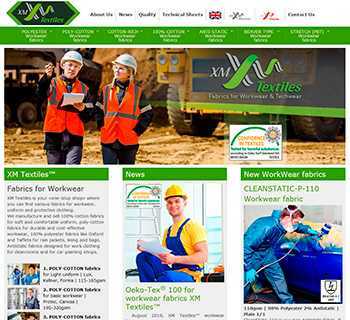 Be sure, your employers will work better with XM Textiles. 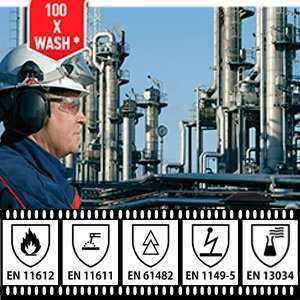 We give you extra protection against Alkali, Acids and Water (Rain). 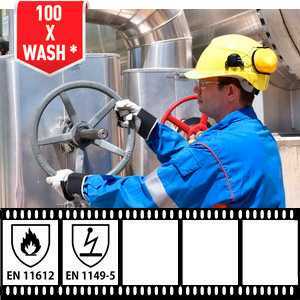 to have CF to washing 4-5.
and have maximum compliance to FR-standards. 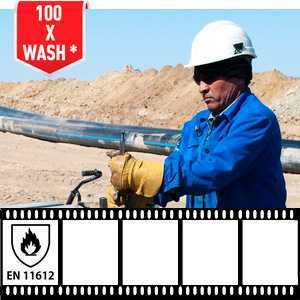 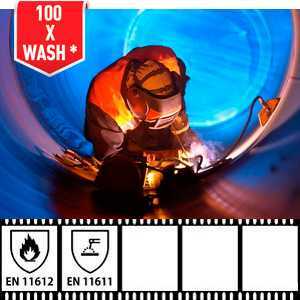 washes according to ISO 15797.
test has been done by ISO 15025. 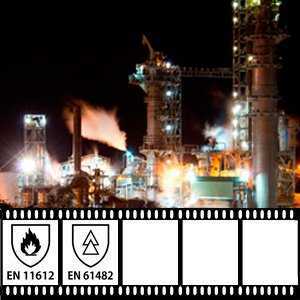 No After-flame or After-glow has been observed. 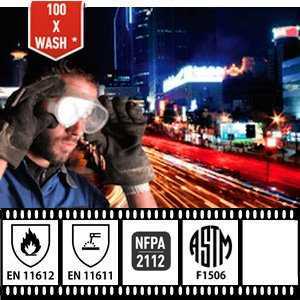 ASTM F1506, ASTM D6413, etc.